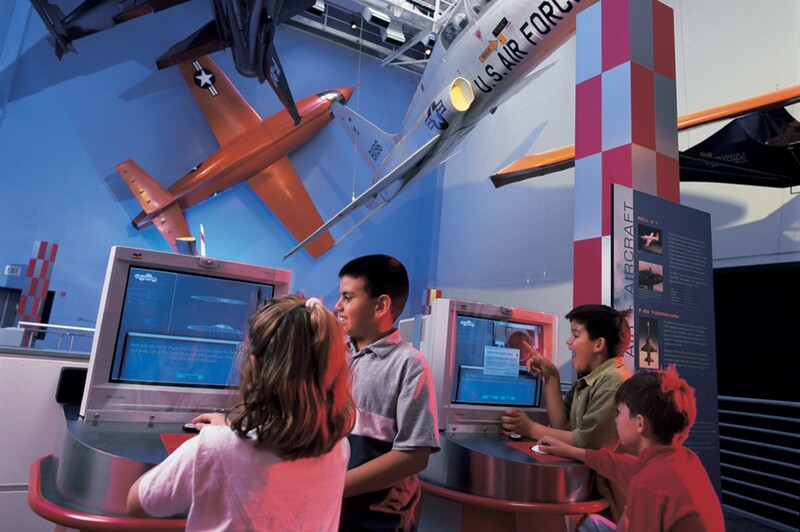 Design your own aircraft, and bring the complexities of aeronautics and rocket engineering down to Earth. 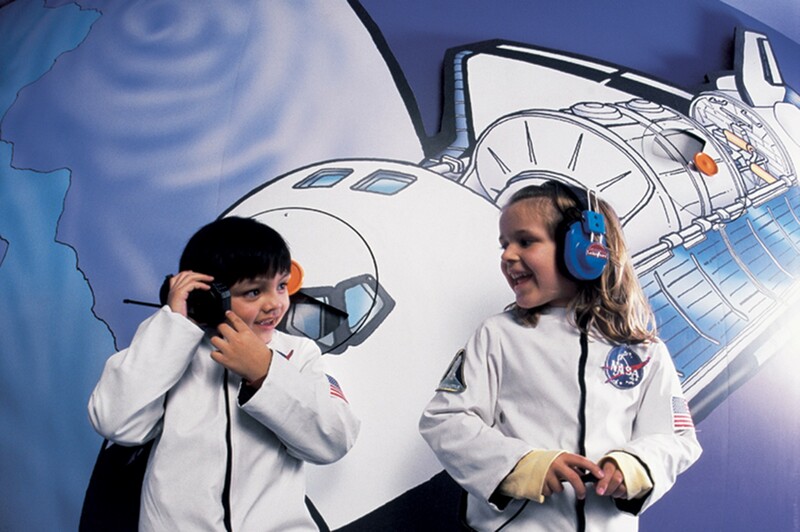 Let your imagination soar! Discover aeronautics, planetary science, space exploration and astronomy. 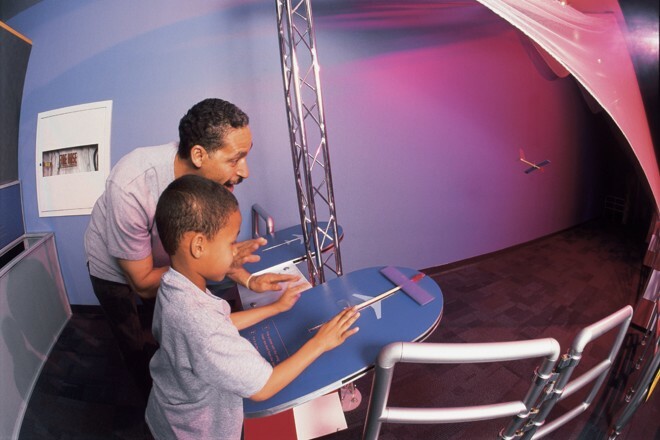 How do humans design aircraft and space probes for specific tasks? 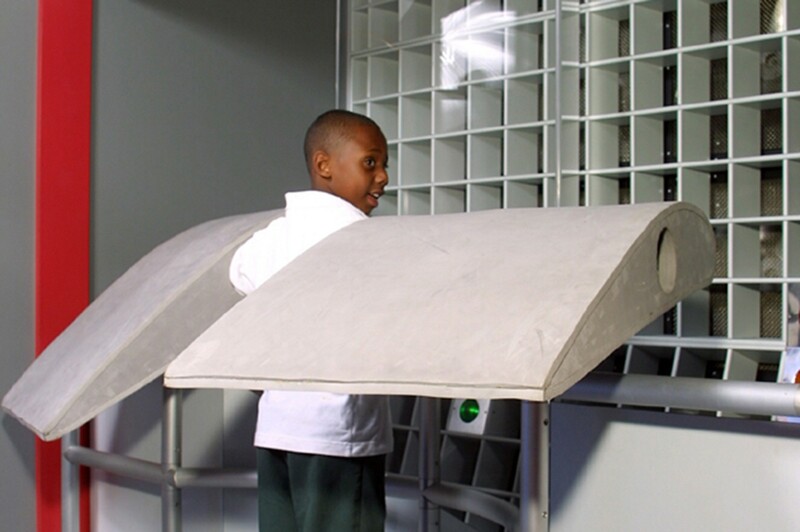 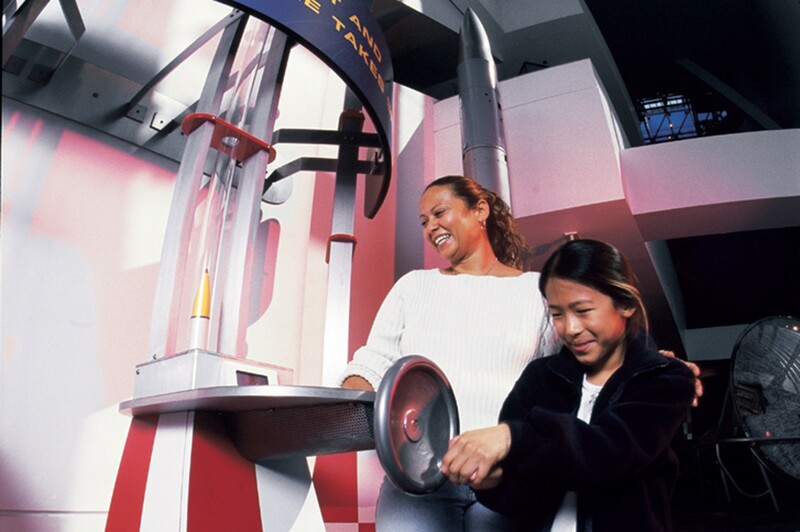 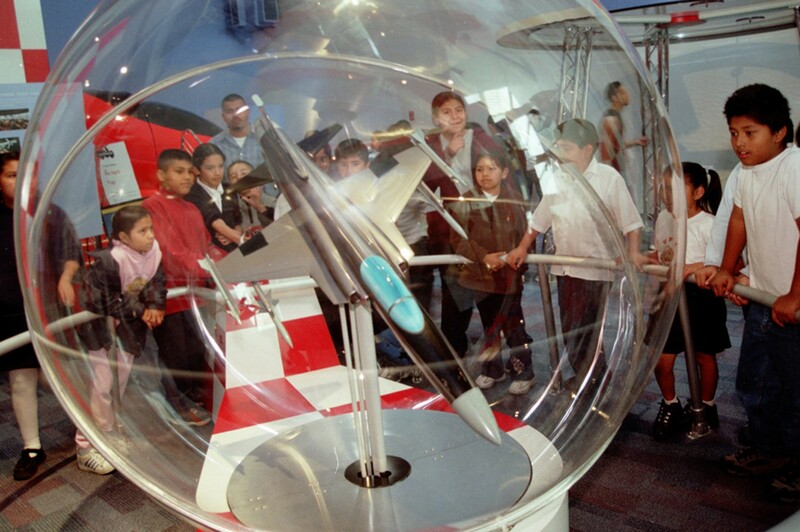 Visitors learn the principles of air, space, and flight by engaging in hands-on activities. 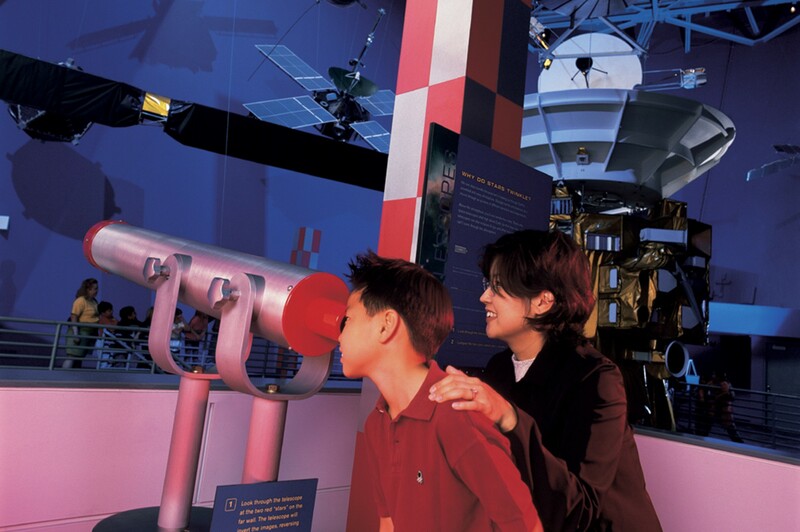 Focused around the California Science Center’s collection of aircraft, satellites and rockets, this exhibition presents the science behind the mystery of flight. 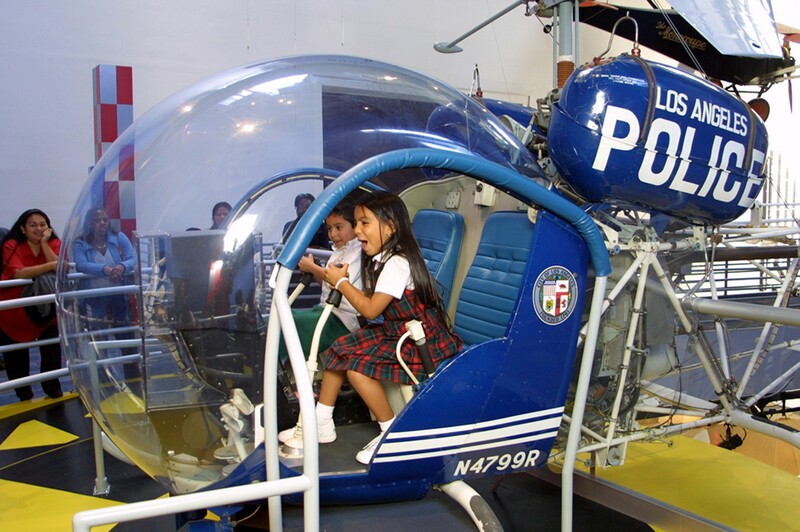 It’s hard to tell who the museum makes more giddy–kids or their parents.